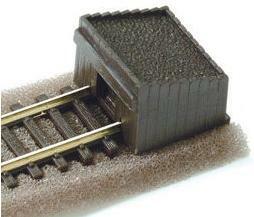 24 'Wooden' sleepers, moulded from plastic. 24 'Concrete' sleepers, moulded from plastic. 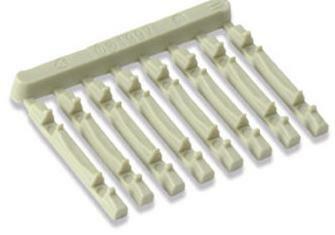 Moulded in nylon for joining rail where an electrical break is required. 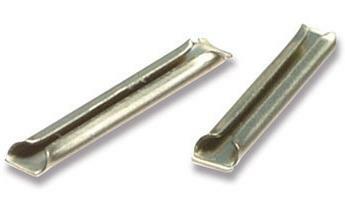 x9 fishplates per pack. 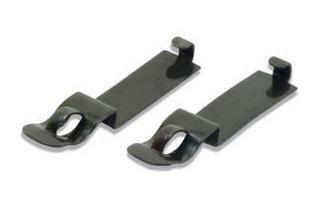 Uncouples by vertical action operated by side lever. 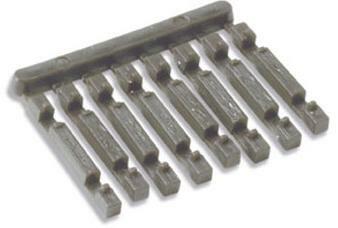 For use with Peco Elsie (ELC) couplings and most other makes. 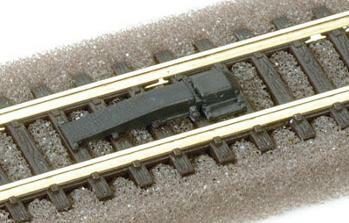 Super detailed model of the standard British Railways type. 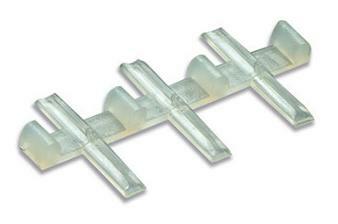 Three plastic moulded parts which when assembled, clip onto the rails. Detailed moulding of the ramp/protective cover for the Automatic Warning System used on British Railway routes. 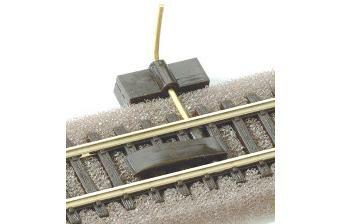 One piece brown plastic moulding with slots to locate onto the track. Simulated wood grain finish sleeper sides, with ballast textured surface on top.